 Meet your design build needs with custom shade structures. Get years of low maintenance protection. 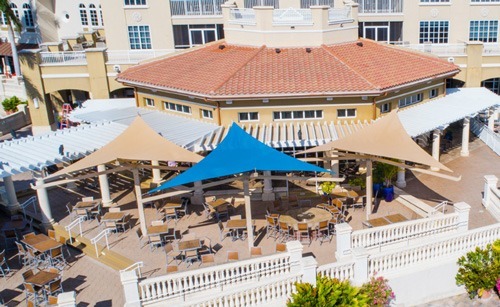 Add value to your property with shade structures designed for form and function. We make your projects cool. Keep your employees and customers happy by shading your outdoor space. Our stylish shade structures add curb appeal, while dropping temperatures below by up to 20 degrees. 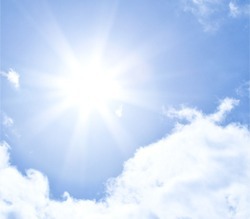 Plus, they block the sun’s damaging UV rays, which can cause skin cancer and premature aging. 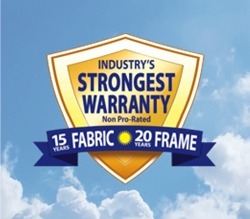 Our sturdy structures require little maintenance, and they come with an industry-leading warranty. We back our steel structures for 20 years and our fabric for 15 years. 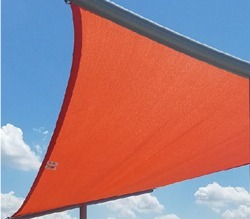 Our shade products are versatile, with more than 30 structure styles and 17 different fabric colors available. Plus, we can work with you on custom structures featuring your logo, solar panels and more. Our experienced designers can meet the specific requirements of nearly any project. 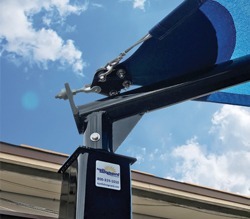 Many commercial clients around the country – from shopping centers and athletic venues, to office complexes and even water parks – are already taking advantage of the shade provided by our innovative structures.